Peggy Bay is an oil and pastel artist from Jefferson County whose work focuses on the changing light and forms in natural landscapes. She is a retired art educator, and is a member of the Gateway Pastel Group, and the Jefferson and Ste. Genevieve Art Guilds. 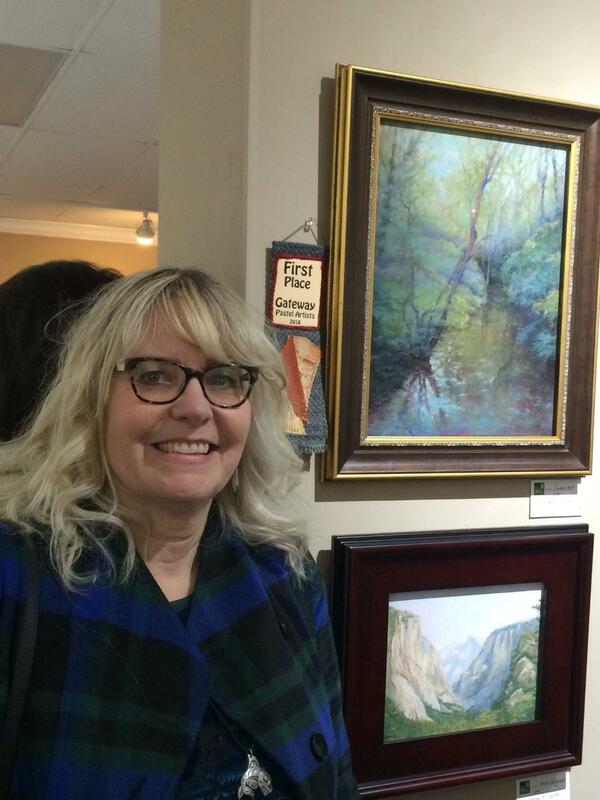 Her work has been recognized in juried competitions with purchase awards and ribbons, including a 1st Place award in the Gateway Pastel Group Member Show in 2018. Peggy lives in Festus and be contacted by email at baypeggy@yahoo.com.